Nothing can help keep your house clean and your life organized better than a completely outfitted mudroom. All of those shoes, boots, coats, scarves, hats, gloves, handbags, backpacks, and umbrellas take up a lot of space and can create a lot of clutter if not properly organized and stored. 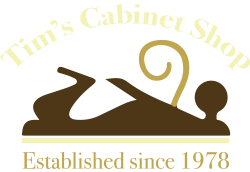 Whether you are looking to add a simple custom-made shoe bench or have your mudroom completely outfitted with lockers, a shoe nook, and extra shelving for storage, the experienced and knowledgeable craftsmen at Tim’s Cabinet Shop will work closely with you to design and craft high quality furniture and storage for your mudroom. 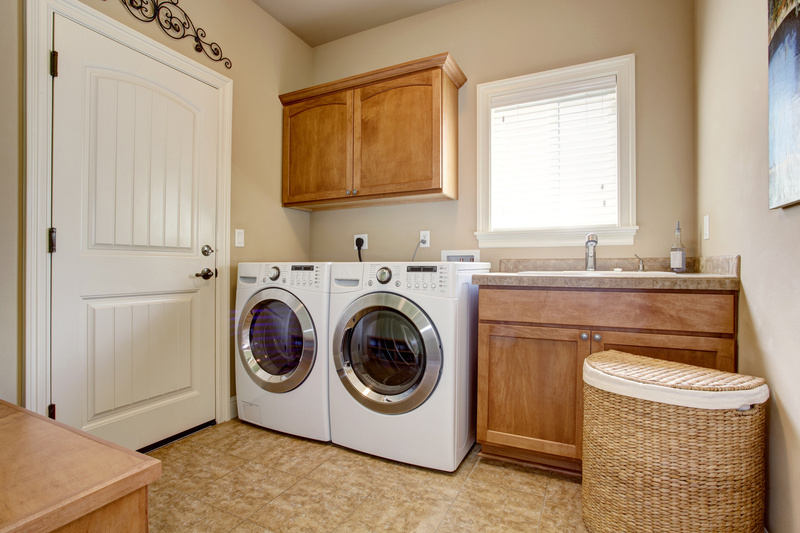 We’ll help you clear the clutter and design as mudroom that will make your neighbors envious! The only thing limiting our experienced craftsmen is your imagination. We are here to bring your vision of your ideal mudroom to life. All of our fine woods can be finished with the highest quality of stains, glazes, and finish coats available.